It was a day of sorrow and pain for the Oyekunle's. They received life and lost life in one moment. 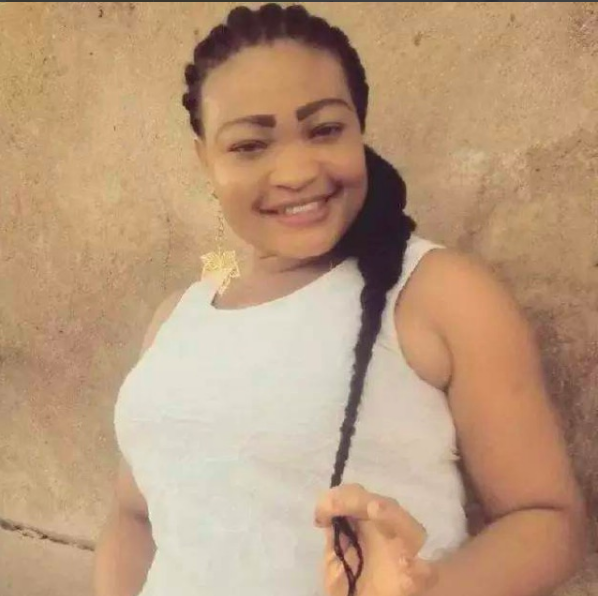 Nollywood actress, Modupe Oyekunle is dead. She died in the early hours of Tuesday while giving birth to her third child in Abeokuta, the Ogun state capital. The actress gave birth to a baby girl and the child survived. The fair-skinned screen diva played one of the lead roles, in Segun Ogungbe’s blockbuster movie, ‘Ibi Giga’. She is a member of Igi Aloye caucus in Abeokuta that produced Odunlade Adekola. She is survived by her parents, husband and three children.